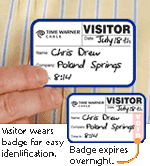 You can have a simple, attractive way to hold your badge. Choose a Non-Breakaway Lanyard with a swivel hook for easy handling. • Swivel hook keeps cards flat. 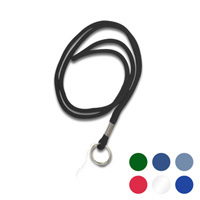 • This lanyard is ideal for events and conferences. • 3/16" design is durable and economical.